Pass boxes are the perfect tool for transporting items in and out of cleanrooms. These boxes are widely used in laboratories, hospitals, pharmaceutical and light-industrial environments. They not only offer full protection but also facilitate transportation of products. Cleanroom pass boxes come with different features and sizes, hence installing the right product is paramount. 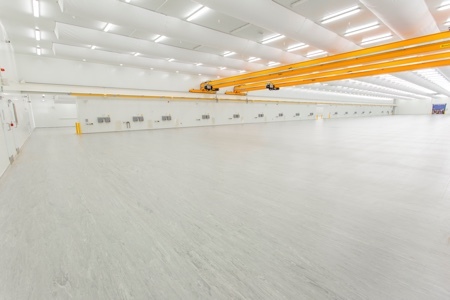 Here are some things to know when choosing the right cleanroom pass box for your facility. Pass boxes are available in 3 different types: static, semi active and active. The main difference is the ventilation and contamination filtering. 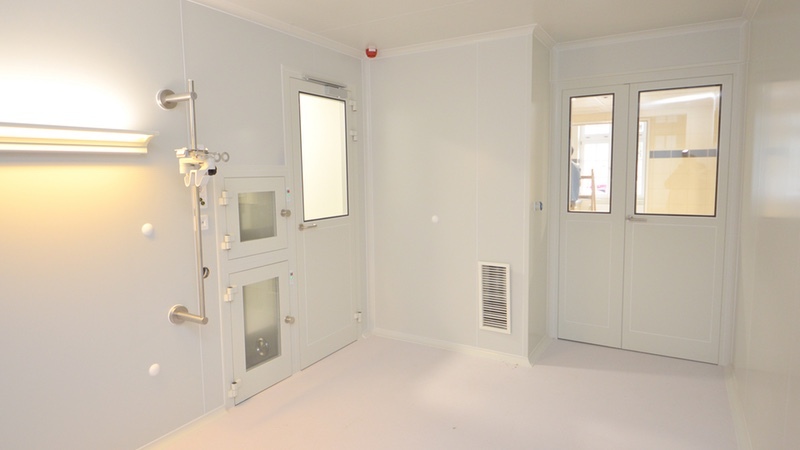 A semi active box is recommended when building a new cleanroom because it offers flexibility. 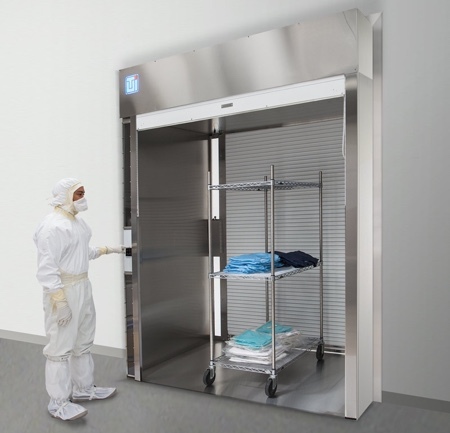 It can be used between cleanrooms and non-validated environments thanks to a HEPA-filter that removes 99.97% of contamination; plus it can also help the cleanroom achieve a higher cleanroom certification. 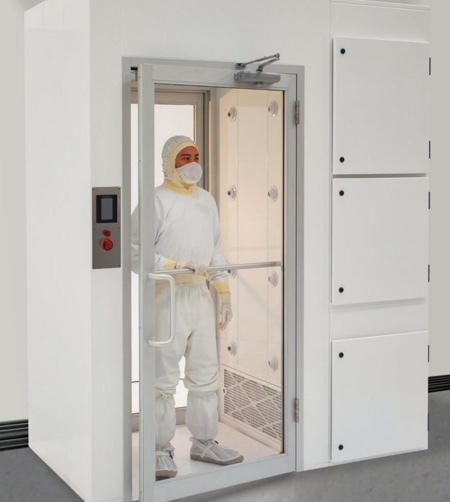 For an established cleanroom, an active box is often the better option because it already has all the equipment integrated required for complex air handling. 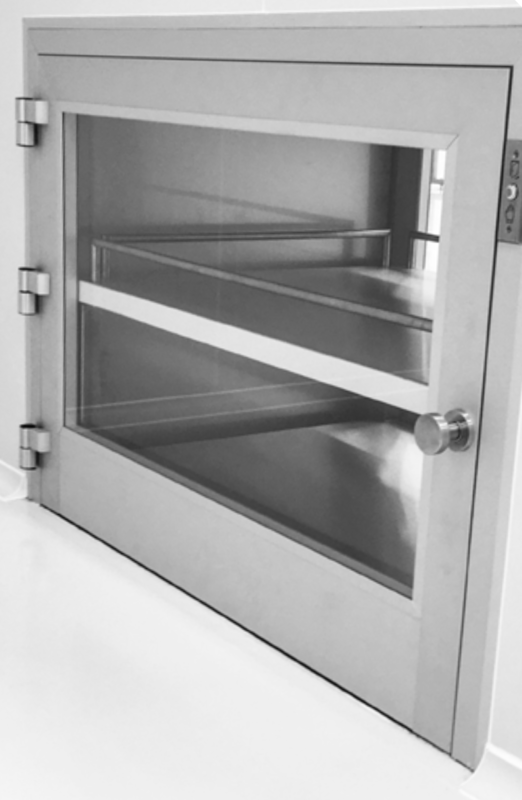 Finally, the static version is ideal when ventilation is not required in the pass box, for example, between two cleanrooms. It's mainly used for non-sensitive, fast moving products. 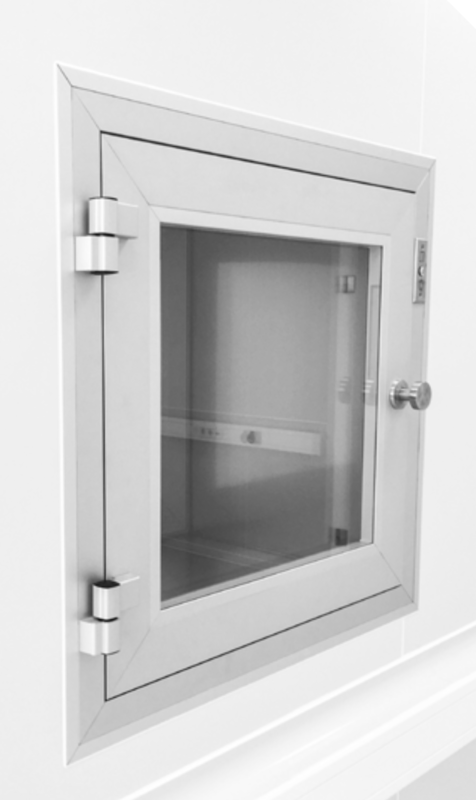 Choosing a pass box with flat surfaces is much easier to clean because there is only a flat surface to be wiped, saving time and making it easier to maintain. The material of the cover should also be considered since it should not react with any of the chemicals present in the cleaning products. 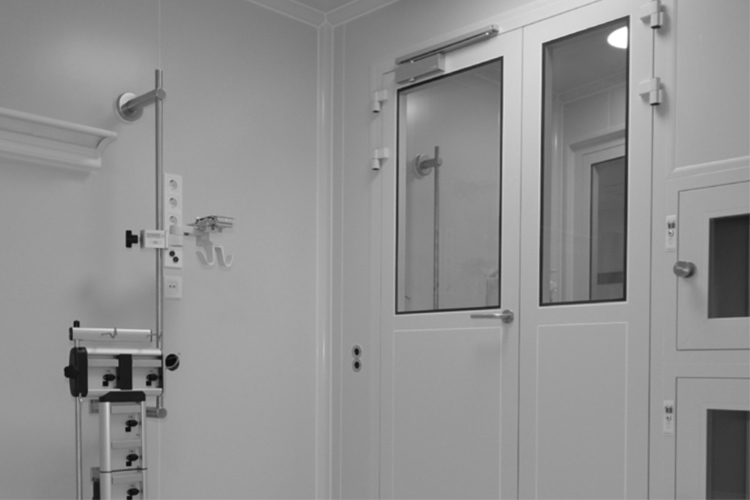 System independent cleanroom pass boxes fit into any wall systems. KleanLab's range of cleanroom pass boxes work with any structure, including sandwich panels and gypsum boards. 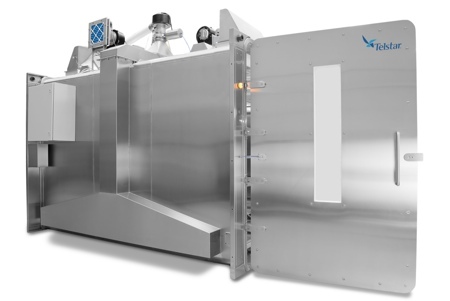 Precise closing is critical when transferring material into the cleanroom. 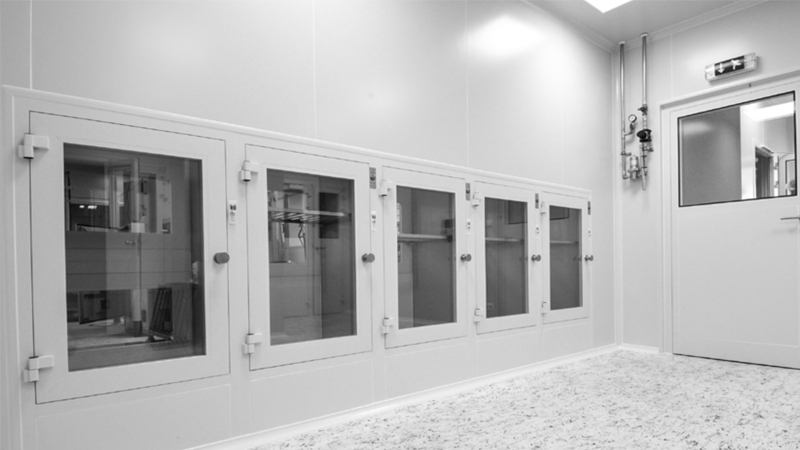 An aluminum profile system can guarantee the perfect air tightness for cleanrooms. KleanLabs pass boxes are equipped with premium EPDM gaskets. Interlocking is pivotal safety feature of a cleanroom pass box. 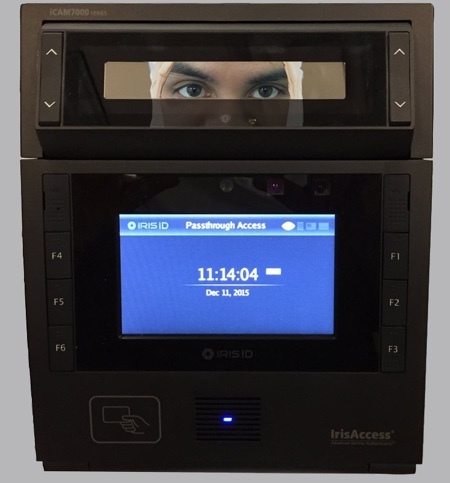 The system makes sure that only one door is open at a time by using a pin. A led indicator light signals when the door at the other end can be opened. There is also an option for electronic interlock pins for a sluice system with an emergency button for even better safety. When making a serious investment, durability is of key importance. Pass boxes with 50 mm thick, aluminium panels are resistant to bending and ensure long-lasting performance. Finding a material that can withstand the challenges of an industrial environment can be tricky. However AISI 304L stainless steel is completely shockproof and is very un-reactive to other chemicals. Anodized aluminium doors are both durable and easy-to-maintain. KleanLabs have created a unique design for their pass boxes which makes cleaning and using them very convenient. They are lightweight and sit flush to the cleanroom walls so that the accumulation of dust is avoided completely. This makes the pass boxes both functional and aesthetically pleasing. Request an air pressure drain to prevent overpressure and constant inflating. This tool will help keep the air pressure under control and maximise safety. Germicidal and antibacterial UV light can be installed into pass boxes for enhanced protection. The short-wave ultraviolet radiation destroys DNA pathogens. Once a decision has been made about the type of cleanroom pass box required, its time to choose a supplier. Whether its a small or big company, take a look at the services provided. Make sure that all the necessary accessories and parts can be ordered and delivered should there be a problem in the future. This will prevent having to replace the box or the whole pass-through at a significantly higher cost. Also check the estimated turn around times, from order to delivery. 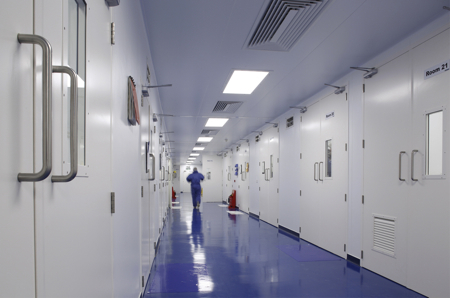 When a problem arises in a cleanroom, every minute is critical. 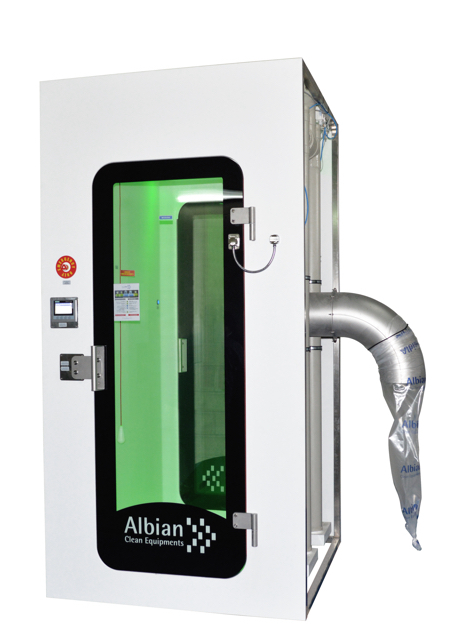 KleanLabs provides fast customer service and is ready to supply any accessories in case of any problem. 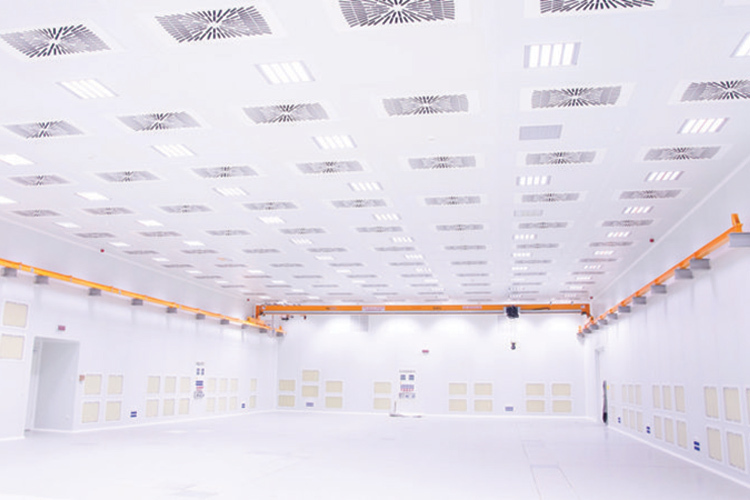 Cleanroom pass boxes are guaranteed to be delivered within 2-4 weeks after ordering, anywhere in the world.